Have fun with your Utes wardrobe with this Colosseum block-styled tee. 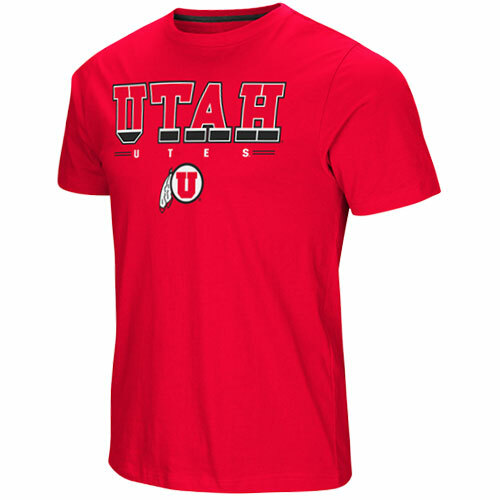 Featuring a tried and true "Utah Utes" Athletic Logo design, this shirt is sure to be the talk of the stands! Please select option for Utah Utes Athletic Logo Red Tackle Tee.